We have just recieved a new stock of fish. Come in and look at the wonderful vibrant colours. 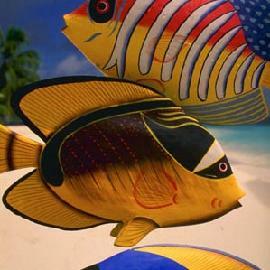 We have angel fish, clown fish and Indian puffer fish. All ready to be transferred to your tank.